Amy Mautz created Conifer as a space to design and showcase the independent designers that she fell in love with while living in New York City. Her community of designers creates and produces out of a love for design and the creative process and in the honesty, and transparency in the production trail. 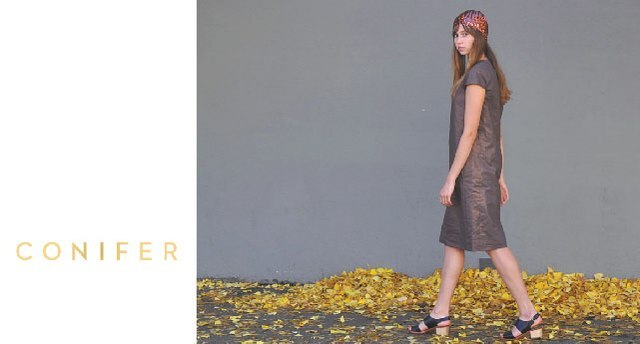 Amy is passionate about small, local and ethical production and using organic, sustainable fabrics. Conifer believes in the importance of limiting the footprint on the environment and knowing where products are made and supporting ones local community to build friendships and partnerships to ultimately create a better world.